There are few films I have been more geeked to see than Widows. Co-writer/director Steve McQueen (12 Years a Slave, Shame) and co-writer Gillian Flynn (Gone Girl, Sharp Objects) update a British miniseries from the ‘80s about a heist. Wait, Steve McQueen made a heist movie? A filmmaker so punishing you watch a little Lars von Trier to lighten the mood? He totally made a heist movie. It is a layered, deeply cynical, wildly faceted take on politics, organized crime, familial grief and the plight of a powerless woman. So, OK, maybe not your run-of-the-mill Liam Neeson flick. But Liam Neeson is in it. Neeson is Harry Rawlings, top man in a group of criminals who hit vaults around Chicago. This last hit went south, though, and the bad men he fleeced need that cash back. Poor Mrs. Rawlings (Viola Davis, glorious as is her way), is handed the bill. McQueen has not made an Oceans 11. Widows is not fun. It is smart, riveting entertainment, though. McQueen’s Chicago landscape is peopled mainly with folks desperately in need of a change: the criminal trying to get into politics (Brian Tyree Henry), the career politician with daddy issues (Colin Farrell), but mostly the widows of Harry’s crew (Michelle Rodriguez, Elizabeth Debicki), all left as cash-strapped as Mrs. Rawlings. It does not pay to marry a criminal. Every member of the enormous ensemble runs with the opportunities this script allows, no matter how much or how little their screen time. Daniel Kaluuya relishes every sadistic moment he has as an enforcer, while Jacki Weaver establishes one character’s entire history with her two fascinating minutes onscreen. 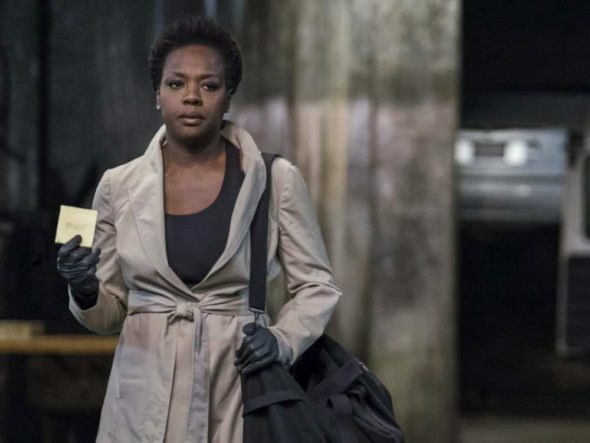 But it’s Viola Davis who anchors the film. She is the grieving heart and the survivor’s mind that gives Widows its center and its momentum. She wastes nothing, never forgetting or allowing us to forget the grim reality of her situation. There is a heist, don’t get me wrong. There are double crosses, flying bullets, car chases, explosions—genre prerequisites that feel like new toys for the super-serious director. McQueen proves a versatile a filmmaker, though he has certainly left his own distinctive mark on the action flick.